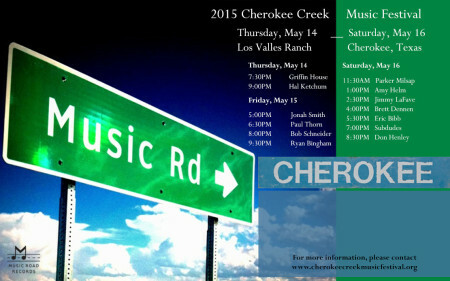 Don’t miss the Cherokee Creek Music Festival this year featuring an outstanding lineup including Music Road’s Jimmy LaFave, Hal Ketchum and Jonah Smith! All proceeds benefit children’s charities. 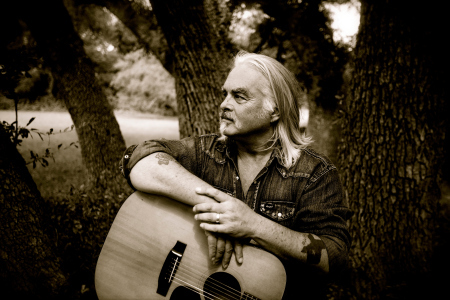 Hal Ketchum to open for Loretta Lynn! 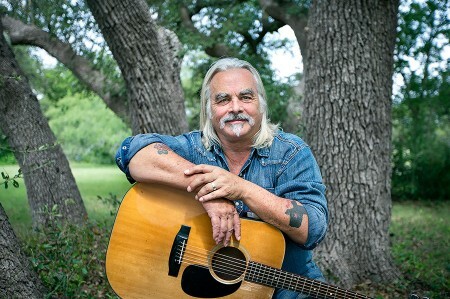 Hal Ketchum is opening for Loretta Lynn at Gruene Hall on April 18th! 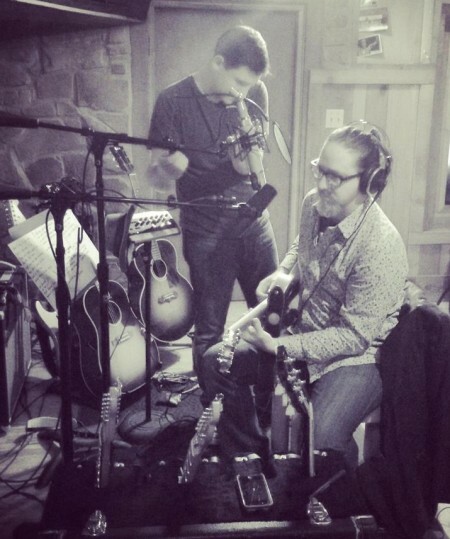 The release includes 13 tracks recorded at Cedar Creek Recording in Austin, TX. 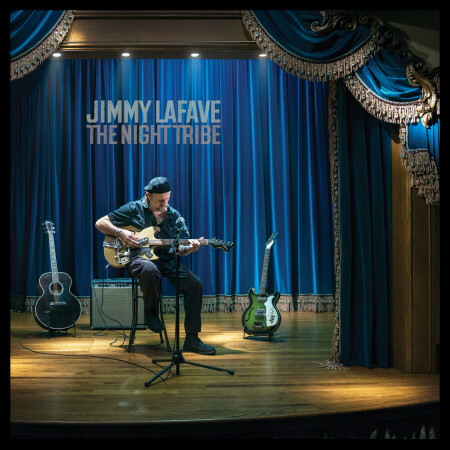 The Night Tribe title is a reference to the name LaFave has used for his touring band over the years. Jimmy LaFave’s good friend and Grammy nominated songwriter, Gretchen Peters, has a new album coming out February 10. 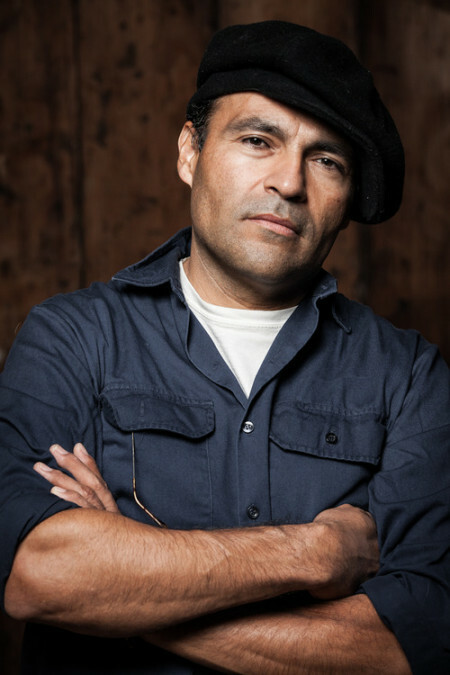 Jimmy is featured on the track “When You Comin’ Home.” You can stream the full album “Blackbirds” this week for free and also check out the article from TheWallStreetJournal. Garrett Lebeau has stepped back into the studio in Austin, TX to record his sophomore album with Music Road. The newest album, untitled as of yet, is the follow up to his 2013 release “Rise To The Grind.” Its currently slated for a 2015 release. Click here to preoder Hal Ketchum’s new album, entitled “I’m the Troubadour.” The album is set to release on October 7.